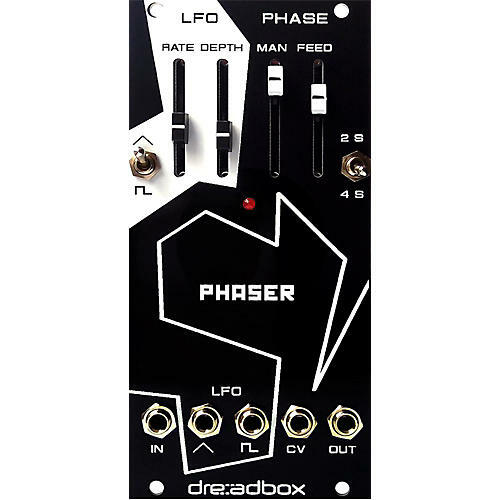 If you are into Dreadbox, this is a module you will appreciate having. Its sound quality and range of expression span a vast cross-section of electronic music. It features dead-quiet signal in and out with CV input, and pre-attenuation square and sawtooth LFO output. It has an adjustable LFO rate with blinking LED rate indicator, as well as depth control and a selectable waveform, square or saw. Manual real-time phase positioning is available, as well as phase feedback control. Gripping sound effect for your synthesis projects. A must have. Order soon.